Do you find yourself eating out a lot because you just don’t have the time to cook? Or if you aren’t eating out, buying expensive quick frozen meals rather than making something healthy? No reason to feel guilty, we have been there, done that. I’ve been that girl trying to figure out what we could do for under $10 at Taco Bell because I didn’t want to spend too much on dinner. It isn’t that I don’t like to cook (quite the opposite) but sometimes it is hard figuring out what to eat, especially if you are on a time crunch. While I have tried some of the boxed meal services, they seemed pretty expensive with pretty small portions, something that didn’t really work too well for us. Recently though, I learned about a meal service that is not only budget friendly, but keeps meals under 30 minutes or less – Dinnerly. When I was asked to try out a week of their meals, I couldn’t wait to try it, especially after looking at their menu of meals! Are you looking for a highly quality meal service without the scary price tag? Make cooking more fun and affordable with Dinnerly. 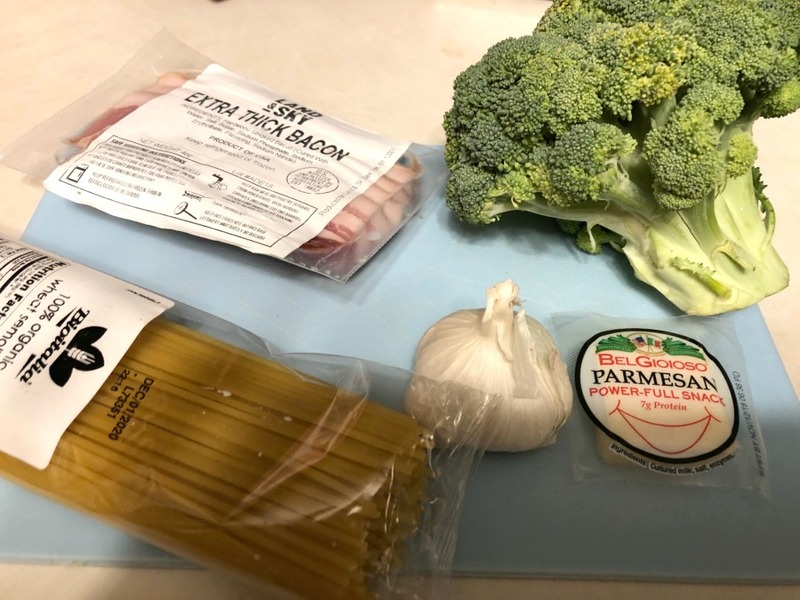 As the most affordable meal kit in the United States, they are proud to be half the cost of other meal services on the market, making them a great option for busy couples and families who can’t make the time to grocery shop and cook at home. Each meal is only $5 per adult-sized serving, making it a bargain compared to eating out. Using quality ingredients, they keep their prices down by using digital recipe cards, fewer ingredients per dish (six or less), simple packaging, and no fancy marketing campaigns. 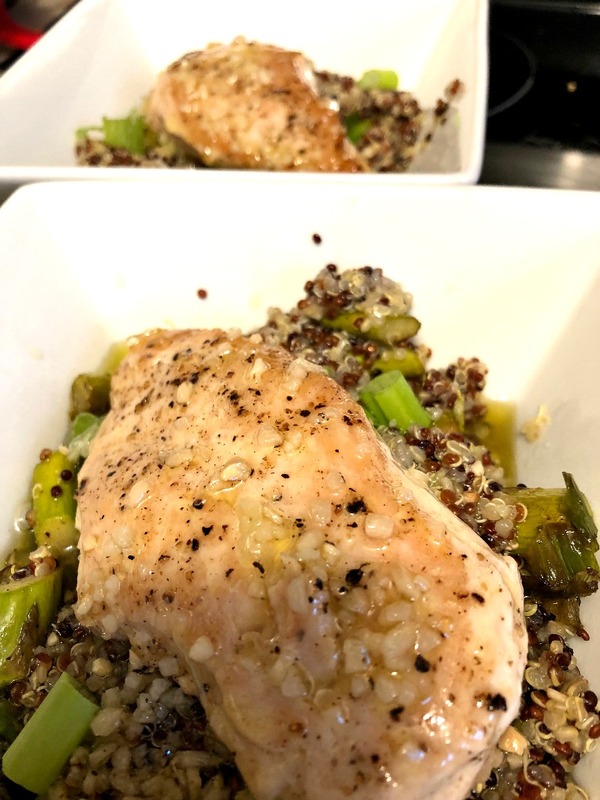 In other words, they are the perfect choice for normal people, sending all that is needed for yummy dishes like Pasta Carbonara and Chicken Quinoa Grain Bowls with Asparagus and Lime. Who knew cooking from home could be so easy and fun? So, what did we think of Dinnerly? I will freely admit, I was nervous at first. Because of the service keeping ingredients to a minimum, it wasn’t in a giant box like its competition and there wasn’t any fancy packaging. The ingredients themselves though looked absolutely amazing and high quality, even the meat itself being very trimmed. The magic truly came when it was time to cook. Each recipe was simple to make and tasted absolutely amazing. My husband, who was extremely skeptical at first, loved every dish and felt that the portions were just right (while I was almost over full with them). 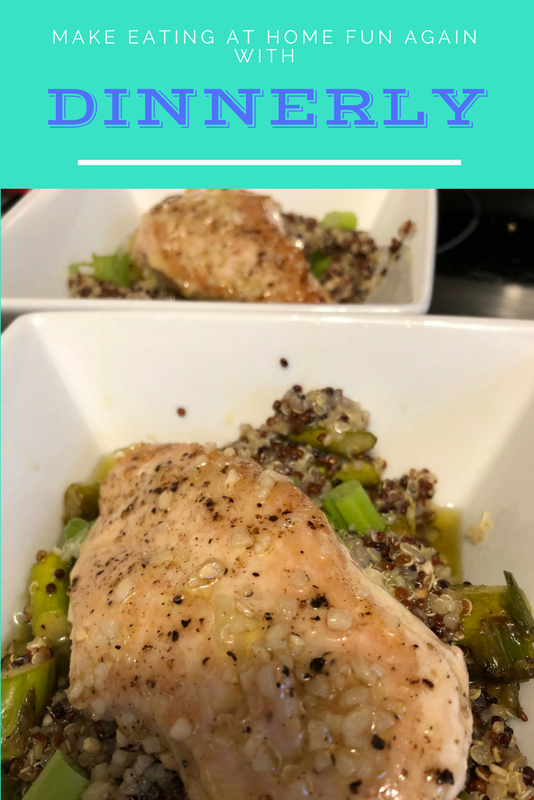 Probably the biggest compliment came from the Chicken Quinoa Grail with Asparagus and Lime. He normally doesn’t care for quinoa and told me to choose it because he thought I would love it. He was impressed enough that quinoa is officially part of our meal planning again! As someone who has never been a big fan of meal boxes, I have to say that Dinnerly seems like the perfect alternative to not just eating out, but a great way to try new recipes and expand your cooking experience without spending a great deal of money on ingredients you may never use again. 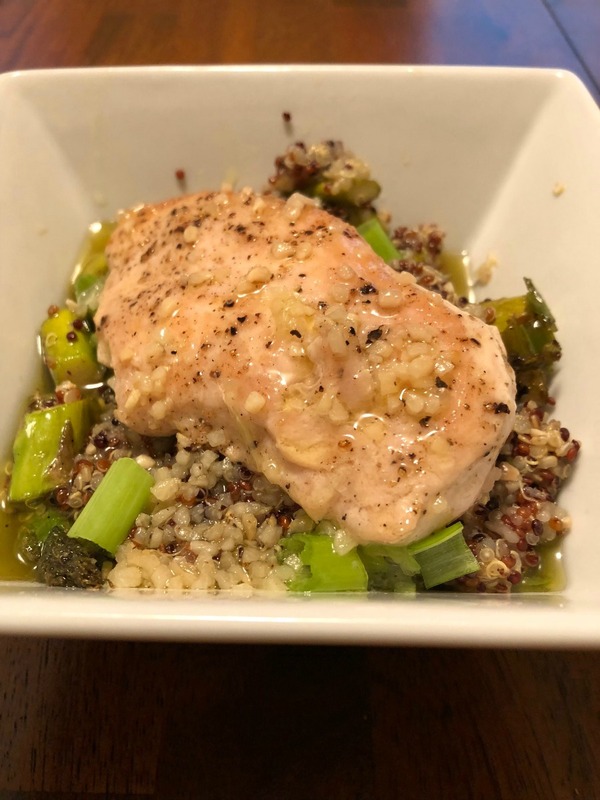 If you are looking for meal options on a budget, make sure to give Dinnerly a try! Want to try this awesome service for yourself? Try Dinnerly today by ordering your first week of meals on the Dinnerly website. We think you will love it just as much as our family! neat simple and healthy, nice! This sounds like a great subscription. The food looks delicious! It is certainly the right price for getting healthy and flavorful meals. Nice to know that the recipes are easy to follow. I have seen so many different commercials for at-home dinner kits. I didn’t know which one to try. This one seems like the best option because of the affordability and overall menu selections.